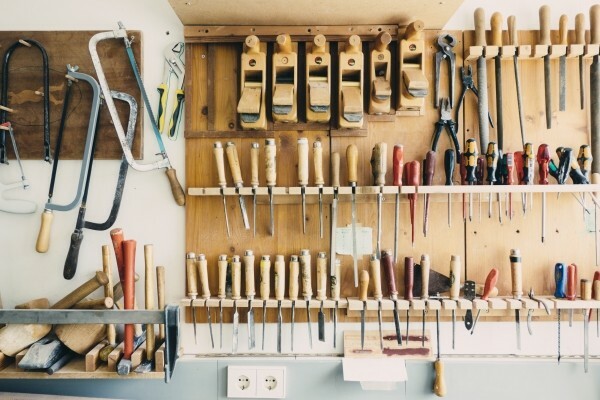 If you are looking for some great small business tools that will help you can get more done in less time in order to grow your business faster, the following 5 time-saving small business tools are well worth checking out. Sokule is a time-saving social media marketing tool that lets you simultaneously post messages to Twitter, Facebook, My Space and various other high-traffic social media sites with a single click. All you have to do is create a Sokule “Squeek” of up to 500 characters, add an image if you like, select the social media sites that you want to post to and then Sokule will do all the submitting for you. And you can schedule up to 25 posts in advance. This simultaneous “squeeking” of posts will reduce the amount of time you spend on social media marketing and it will also attract more search engine attention to your business. 7Shifts is a time-saving online employee scheduling application that allows you to quickly and easily create rosters, move work shifts around, make quick schedule changes on-the-fly, and send scheduling updates to your employees via SMS. 7shifts makes managing part-time employees a breeze, and makes your business more efficient and ultimately more profitable. ActionFlow is a time-saving small business tool that gives you access to over 50 different pre-defined business processes that you can instantly put in place within your business. Whether you need strategy help, a social media marketing plan or better systems for managing sales, marketing, human resources or customer service, ActionFlow has an immediately actionable set of tasks that will allow you to avoid the tedious process of trial and error. iSpionage is a keyword research and tracking tool that lets you track what keywords your competitors are targeting, and view the ads that they are running on the major search engines, so that you can copy their strategies for swift online success. Why waste your time trying to identify the best keywords to optimize for when you can use iSpionage to instantly find out what your competitors are doing, emulate their SEO activities and launch an even better campaign to outperform them. TaskArmy is an outsourcing site that lets you escape the time-consuming process of submitting projects and filtering candidates and other outsourcing hassles with ready-to-order freelance services listed at a fixed rate of $99.00. Freelancers post tasks they will undertake for a fixed price of $99, including web design, graphic design, accounting, marketing, general administration tasks, and more. You simply browse the listings and place an order for whatever task you need done. Alternatively, you can describe the task you want completed, set a fixed price and have interested freelancers contact you.